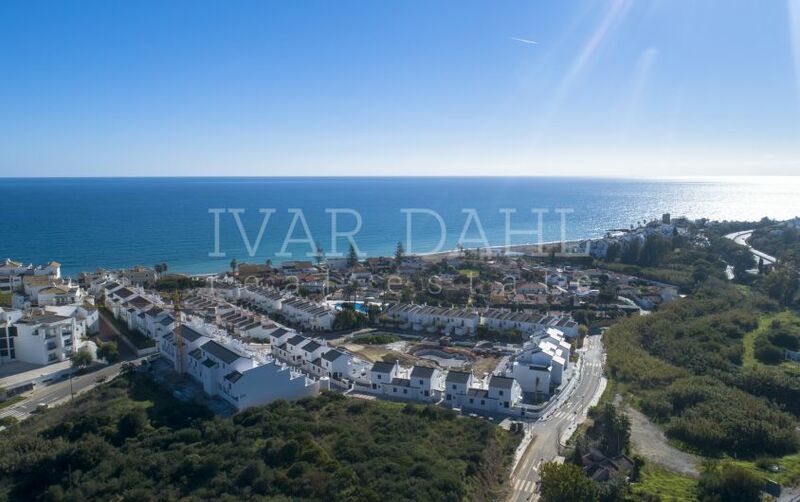 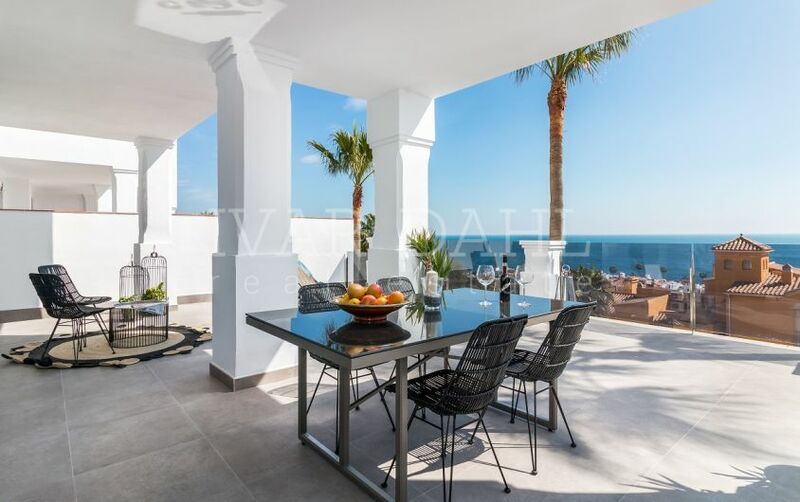 Ivar Dahl has a long tradition of working with leading real estate developers on the Costa del Sol as well as both private and corporate investors, so in addition to a first-class selection of resale properties across the greater Marbella area we also have access to the best of new developments on this coast. 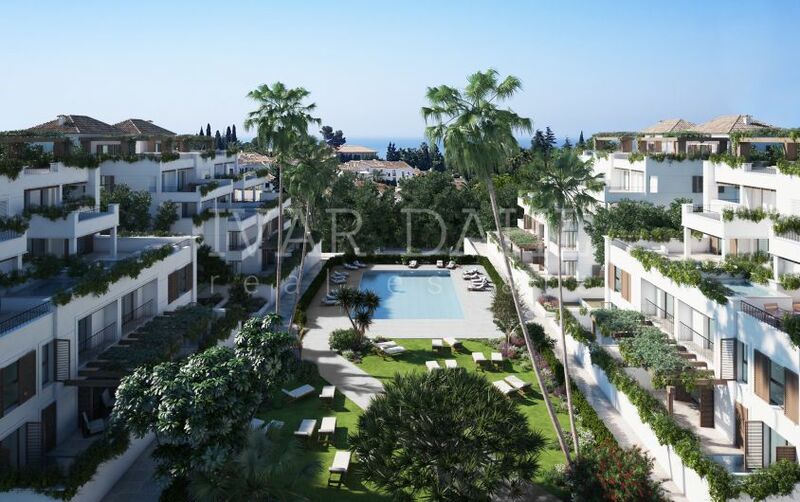 These newly built and off-plan properties include the most attractive new beachfront and frontline golf apartments and villas for sale in Marbella, as well as exclusive modern gated communities complete with 24-hour security, spa, concierge services, landscaped gardens and in some cases even private parkland areas. 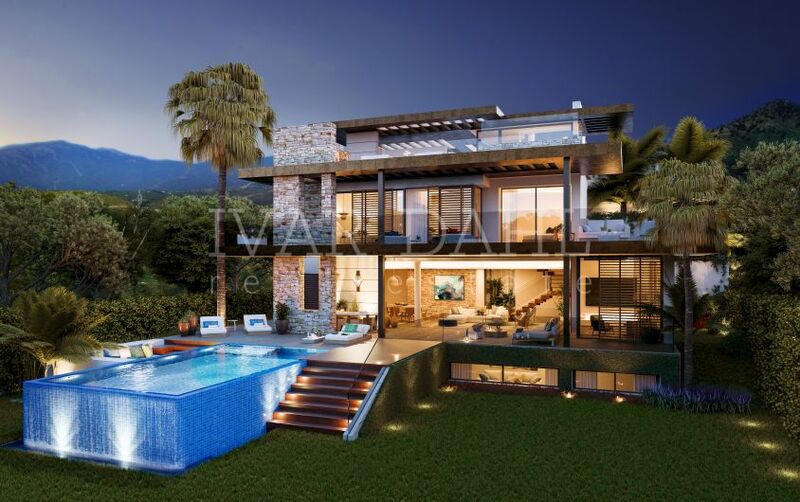 We pride ourselves on understanding exactly what our clients want from their Marbella property, so our offering is fully up to date – offering quality, contemporary design, the latest luxuries and good value in top locations. 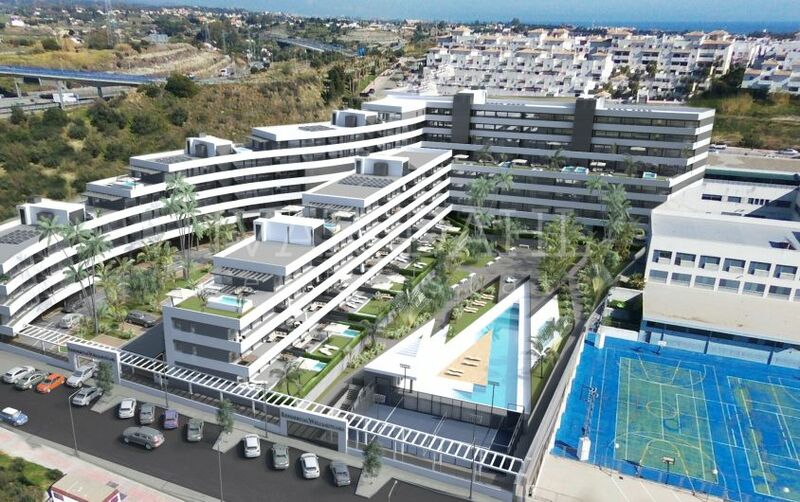 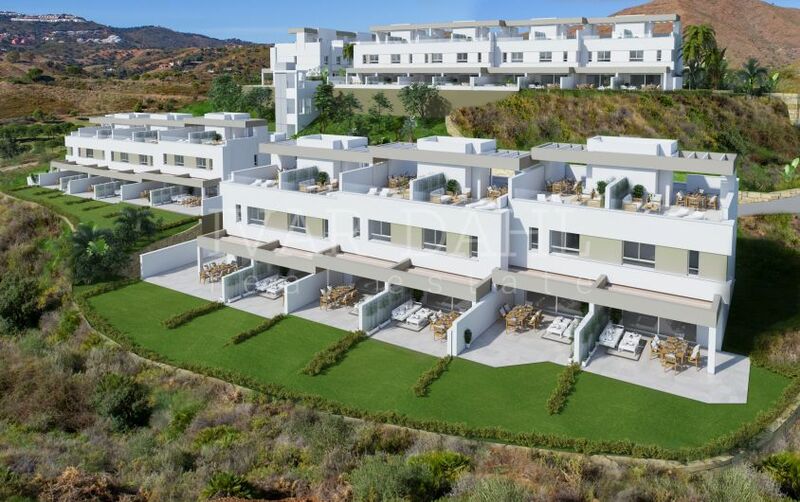 View our listing of modern Marbella developments or contact us with your specific property requirements.